You'll be £4.99 closer to your next £10.00 credit when you purchase A Guide to Military History on the Internet. What's this? There are thousands of websites devoted to all aspects of military history from ancient Greece to the modern Gulf. This unique book helps you find the ones that will help with your research whether you are checking out a soldier ancestor or an airman or researching a naval campaign. It also features sites that are entertaining or controversial. Sections cover the British armed services and their long military history, but the author also describes in detail websites that focus on American and Canadian forces. 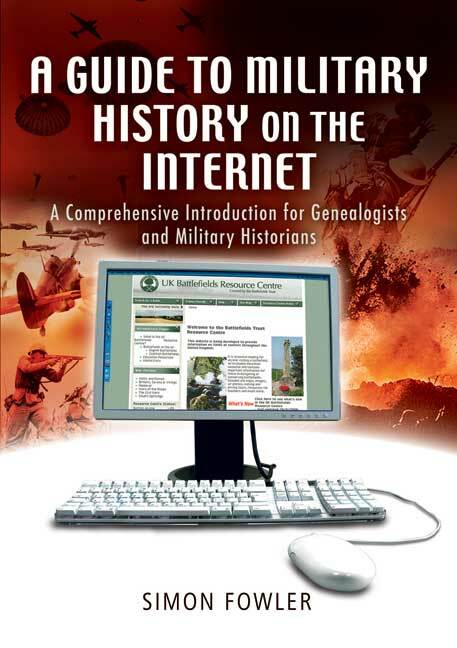 A Guide to Military History on the Internet is a companion volume to Pen and Sword's best-selling Tracing Your Army Ancestors by the same author.